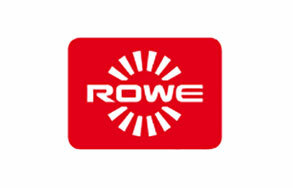 ROWE is the specialist for wide format from Germany, represented in 90 countries. Perfectly coordinated systems for scanning, printing and finishing as well as comprehensive software solutions for professional document workflow are developed and manufactured by ROWE. ROWE has the leading edge worldwide as the specialist and technological leader. You want to scan DIN A0 or up to 60 inches? ROWE offers intelligent large format colour scanner solutions, with which you can easily scan and process documents and templates (eg. Plans, technical drawings, blueprints, renderings, posters). With the reliable large format printers from ROWE you increase your productivity. Print for example CAD drawings or construction drawings razor sharp on DIN A0. The performance of the ROWE ecoPrint is thereby adapted exactly to your needs. Ideal for CAD or GIS applications, 3D design and renderings. Print, scan, copy to large format (eg. 44 inches)? Optimize your workflow with the ROWE large-format MFP solution. Designed for excellent results and highest flexibility. Compatible with all standard large format printers. The multifunctional solution for architects, engineers, design offices, technical archives, reprographics, copy shops, surveying offices and many more! Fold your plans and drawings in seconds. 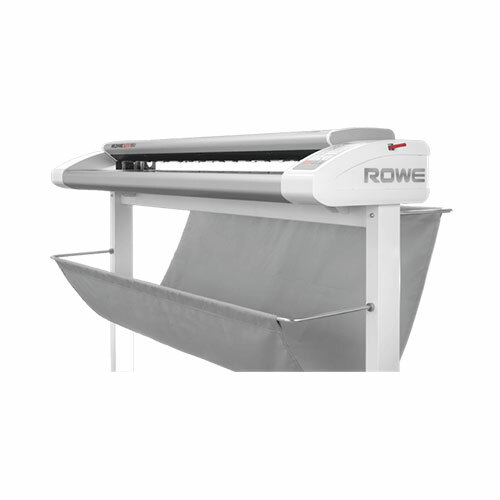 ROWE folding machines (online or offline) fold precisely and quickly all kinds of large-format documents! Available also for endless folding (optional) without unfolded pages requiring manual folding inbetween. Professional cutting machines up to 78.7 inches (200 cm)! Available with manual operation or electrical operation. The self-sharpening and maintenance-free cutting head ensures unrivalled durability. Discover a comprehensive range of large format software applications in the new ROWE APP CENTER. ROWE has developed all applications especially for optimization of your business processes, for example the EDIT PROFESSIONAL APP for image editing and processing.